In the beginning I was a cyclist, and ‘bicycle’ was the Word..
Then I had a premature baby and everything changed. 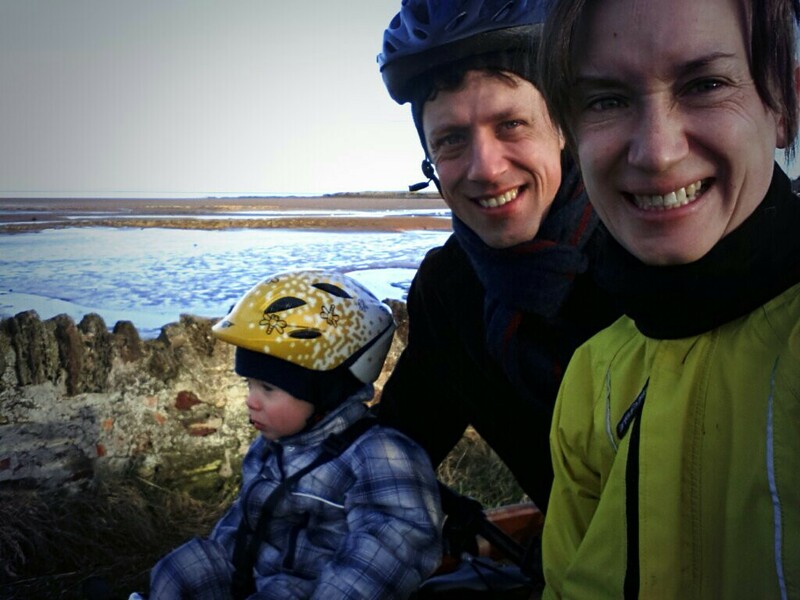 This blog documents my journey back on my bike with my new cycling accessory – my son – finding how different cycling is on multiple wheels and four legs. I work for Cycling UK but this blog and its views are my mine only..